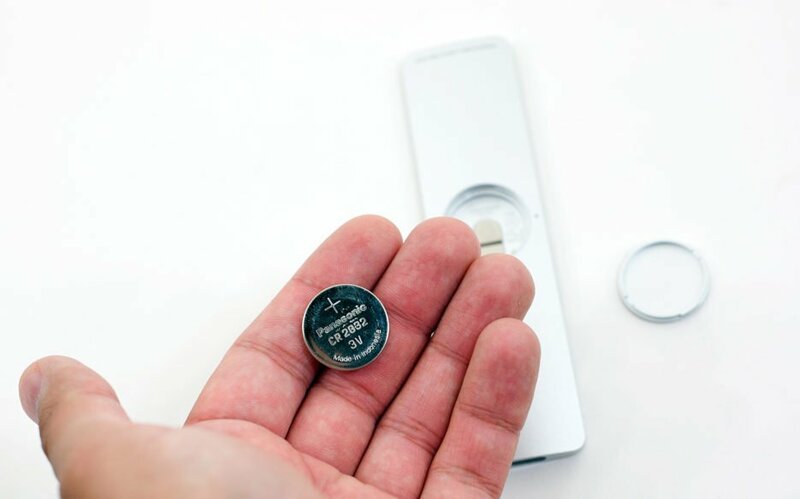 For its Apple TV remotes and Macs, Apple has always opted for replaceable batteries, yet it seems that the new Siri or fourth gen Apple TV remote doesn’t feature a replaceable battery anymore. Apple has opted for an apple tv remote battery that you can recharge once the remote is out of juice. While in the past remotes sporting regular batteries could last for years, the new rechargeable battery for apple tv remote won’t last that long. The reason for this is because the new Siri remote not only features a microphone, but also a touchpad, meaning that it’s going to require a lot more power for these functions. Instead of a USB port, the Siri remote features a Lightning port. It also comes with a Lightning to USB cable for charging purposes. According to Apple, the new rechargeable battery in its remote can last for months on a single charge (with normal use). While this is significantly less than the battery life touted by its past remotes that used regular apple tv remote batteries, it does help save you a trip to the local electronics store to get new batteries. 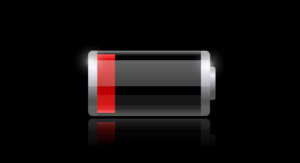 As we’ve gotten used by Apple, there’s no LED light to notify you about how much power is left in the battery. So instead of waiting for the batteries for apple tv remote to drain, is there another way you could check how much power you have left and how long you can use the remote until you need to replace the batteries? Well, the good news is that you can actually do that. 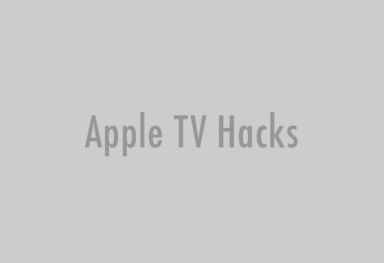 If your apple tv remote control stopped working, then you should charge it. 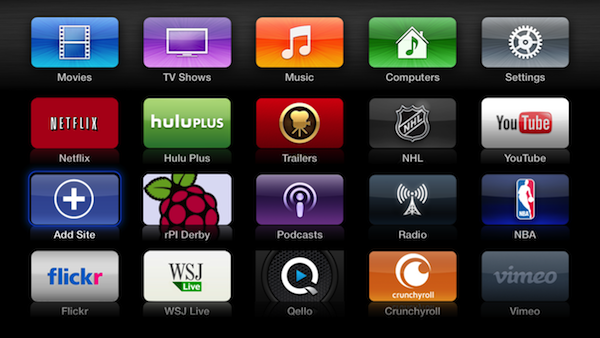 However, if your remote control still works, then you should turn on your Apple TV and then go to Settings. Once you’re there, navigate to Removes and devices and then click on Bluetooth. At this point, you’ll see every Bluetooth device connected to your machine. By default, the only Bluetooth connected device is the Apple TV remote. 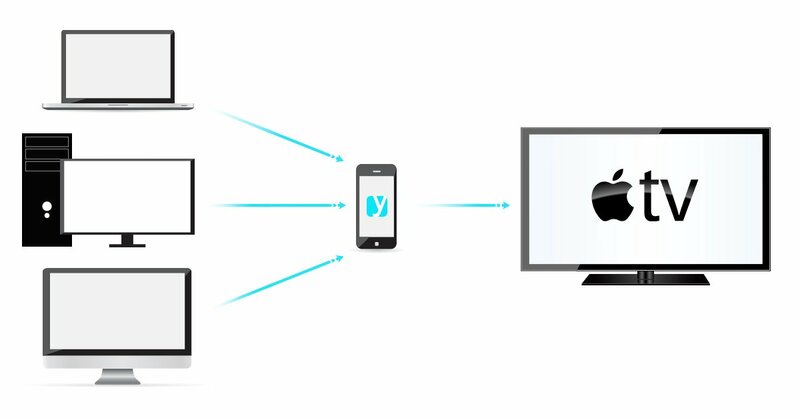 If you have other connected devices (such as game controllers) or remote controls, you’ll also see them displayed in this screen. It’s here that you can finally check the apple tv remote battery life. You’ll see it displayed as an icon at the right side of its name. While the amount of power left in the batteries is not displayed in a percentage amount, the visual representation should at least give you an idea of how long you can use the remote before you need to recharge it. 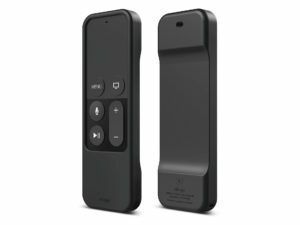 The new 4th Generation Apple TV remote may not provide the same batter life as past Apple remotes, but thanks to the new design change it’s thinner, lighter and easier to use. On top of that, it can also save you a trip to the store to get new batteries. While you may not appreciate that now, you will once you have to go out on a cold, rainy or snowy day just to get a new set of batteries for your apple tv remote.